Wee Kitchen: Wee Kitchen is a Finalist in Blog Awards Ireland! Wee Kitchen is a Finalist in Blog Awards Ireland! I'm so happy to share with you that my blog has been included as a Finalist in the Best Blog of the Irish Diaspora category in the Blog Awards Ireland competition! Congratulations to the other excellent blogs in this category: Cuisine Genie, Carolanne's Kitchen, Kate Katharina, Got Ireland and Irish Fireside. And thank you to the folks at Blog Awards Ireland, the readers who initially nominated Wee Kitchen, and the judges who helped my blog reach this stage. Lastly, thanks to TG4 who have generously sponsored the Diaspora category. The fun is just beginning! 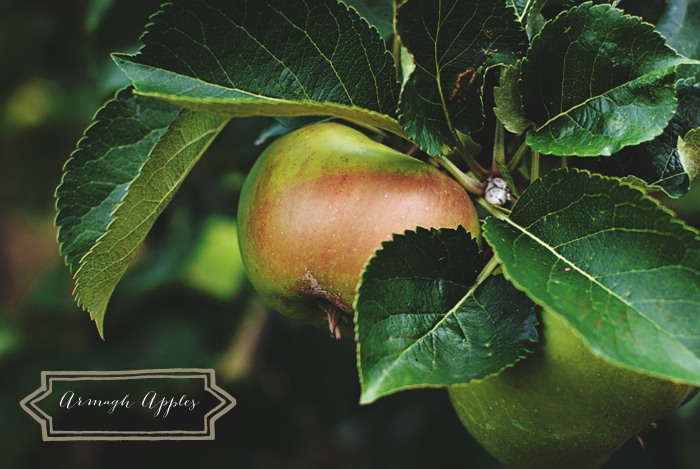 I'll be back later today with a free October desktop calendar to be followed shortly by a photo post from my recent trip to Ireland...as a hint, it involved a lot of County Armagh apples!